Low-down pull from refined chain cam engines. 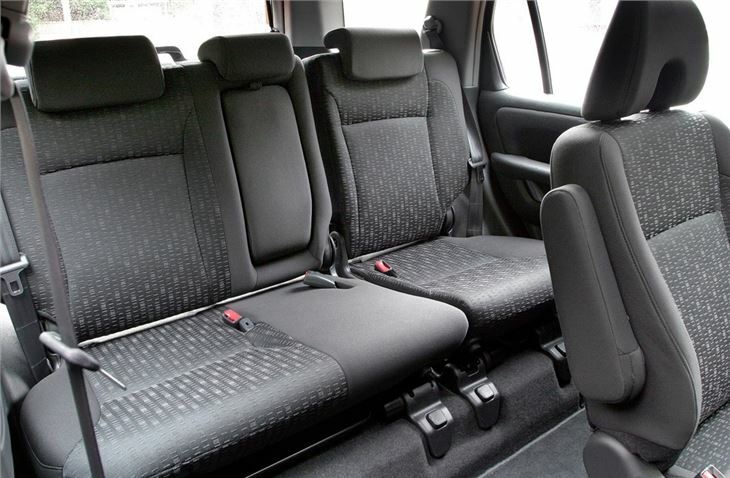 Walk-through cabin on CVT auto models. 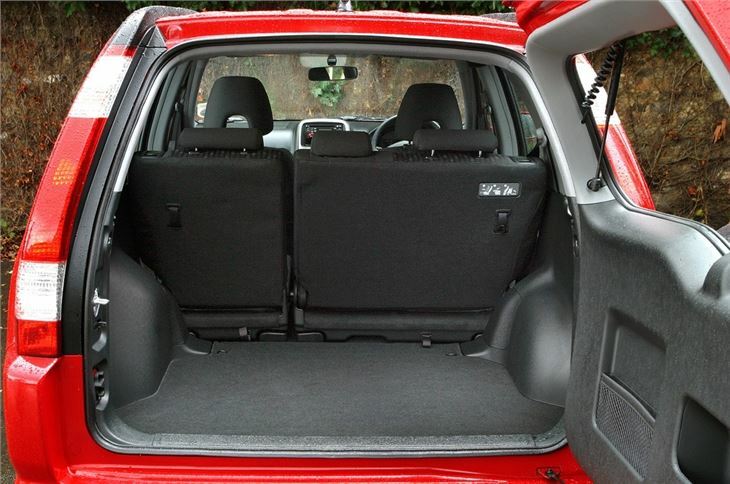 Large boot can be increased by sliding the rear seats forward. Lasting very well. No diesel until 2005. Petrol more reliable than diesel. Original-fit Bridgestone tyres on 2.2 diesel wear quickly. 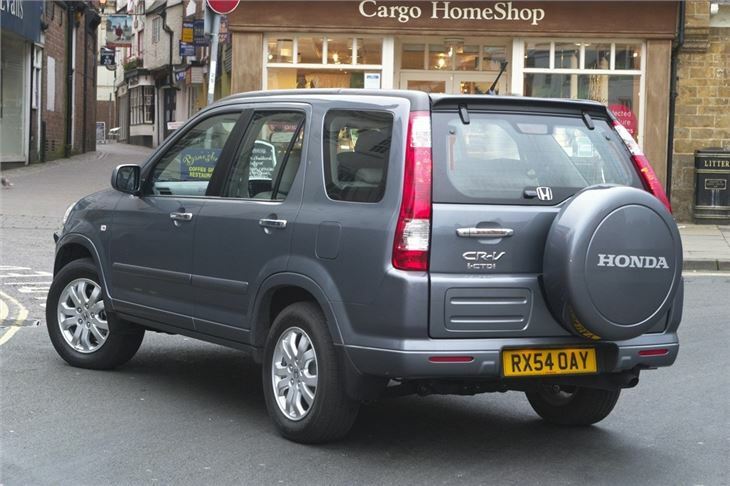 The RAV4 started the UK Sports Utility Vehicle thing back in June 1994. Then sprouted an extra pair of doors making it even more practical in June 1995. 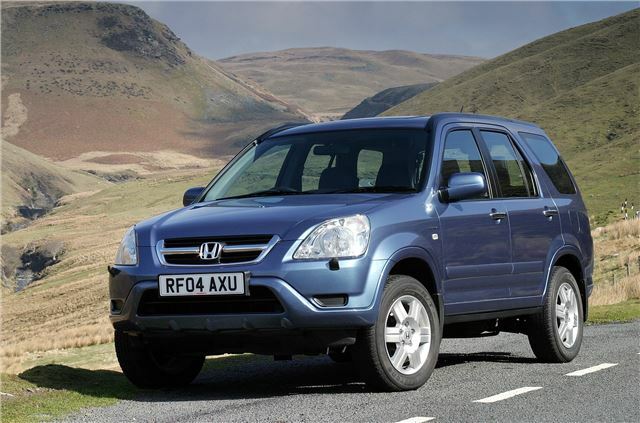 But the Honda CR-V was an honourable second onto the scene, beating the LandRover Freelander to the market by 6 months in June 1997, and coming in at £2,000 cheaper. It caught the public imagination of what a family car should really be, was an instant hit, and has remained so ever since. There have been many other more recent pretenders to the throne. Most notably the excellent Nissan X-Trail, which is much better off road. More recently, the Mitsubishi Outlander sneaked onto the scene. While Hyundai and KIA surprised everyone with the grippy handling Tucson and Sportage. Ford/Mazda had a go too with the all-independent Maverick II/Tribute. Imagewise at least, the current Jeep Cherokee is also a contender. While the bigger Hyundai Santa Fe, KIA Sportage, Hyundai Terracan and Ssangyong Rexton are all in the same price range. 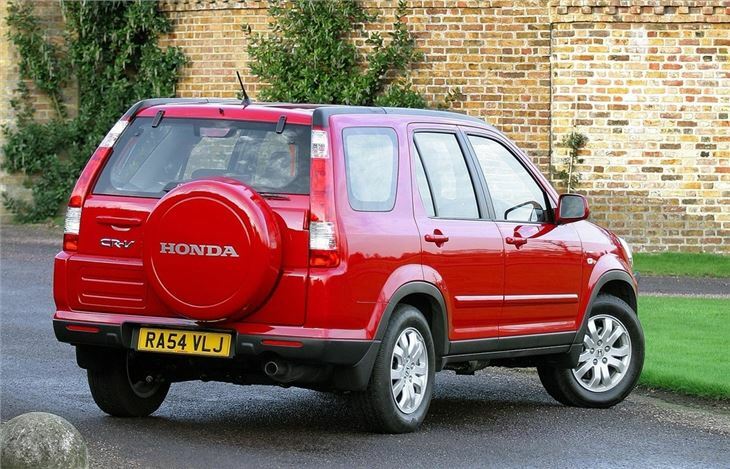 Honda went back to the drawing board and launched the current shape CR-V in early 2002. 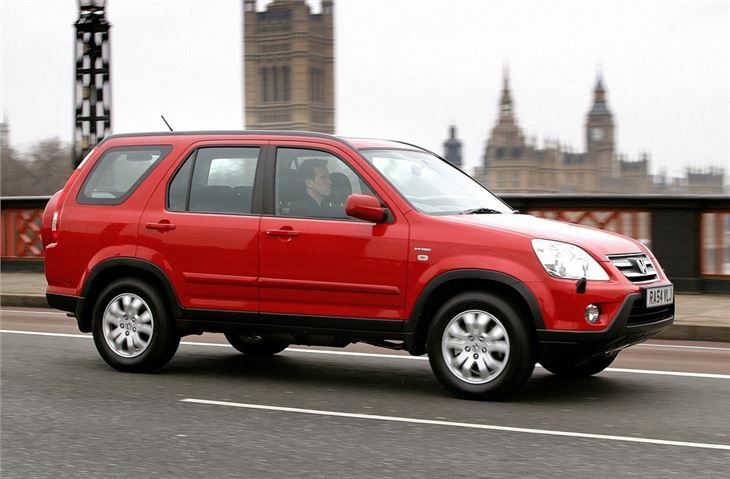 And now, using the opportunity of its new 2.2 litre diesel engine, has refreshed that design for 2005. Outside it has a new front grille, new headlamps, new pedestrian friendly front bumper and new wheel-arch protectors. Inside, there are improvements to the instruments and trim. And underneath the suspension has been sorted out to give better handling. Very smooth, fast and so very comfortable. 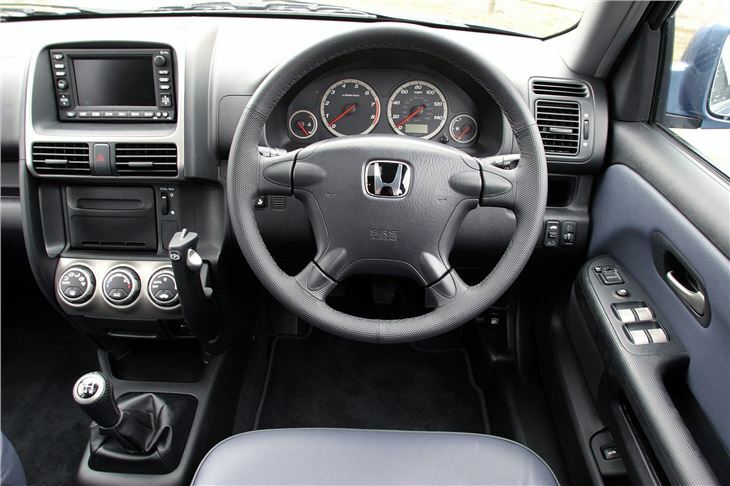 Well built, remarkably good drive, fast and reliable above all PRACTICAL. A superb family car that swallows up everything and will take you anywhere you want to go.